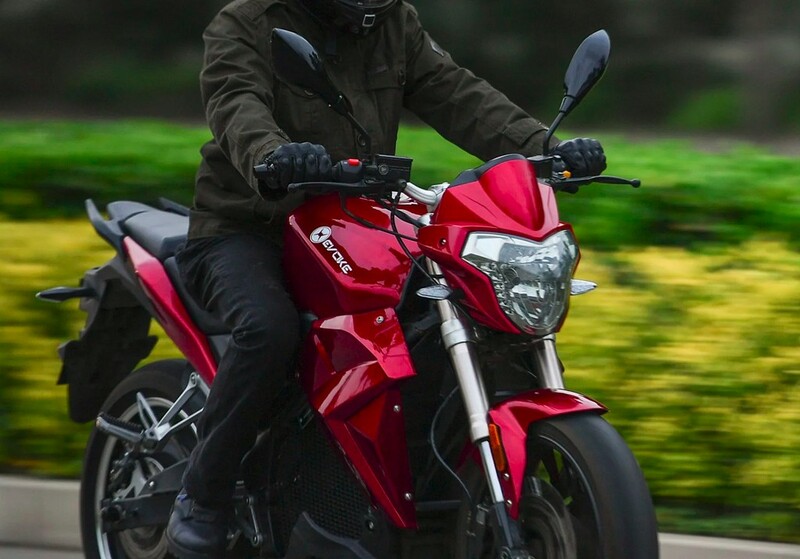 The Chinese electric bike manufacturer is working on an entry-level motorcycle for India, codenamed Project M1. 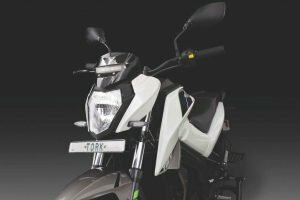 Chinese electric motorcycle manufacturer Evoke Motorcycles is planning to enter the Indian market. 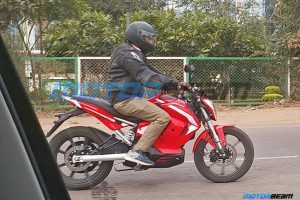 Additionally, the company is also working on a new entry-level motorcycle for India, codenamed Project M1. 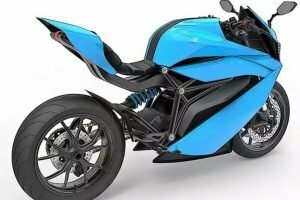 The upcoming electric motorcycle is expected to rival the 125-150cc motorcycles in India. 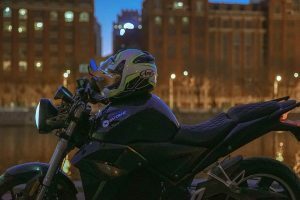 The company with its focus on simplifying the riding mechanics and with the integration of smart technology, claims to have eliminated the rider’s learning curve and their dependency on maintenance and fuel costs. 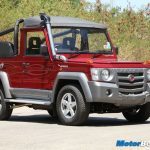 Coming to the company’s plans for the Indian market, the Chinese manufacturer is also looking forward to opening an EV design centre in India. 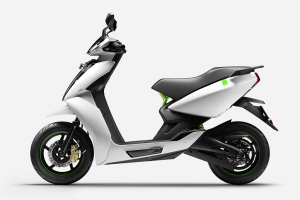 They also plan to localise most of the components of the bike, with only the powertrain being subjected to import. The company also views India as the future hub for production and import of its products to other parts of the world. 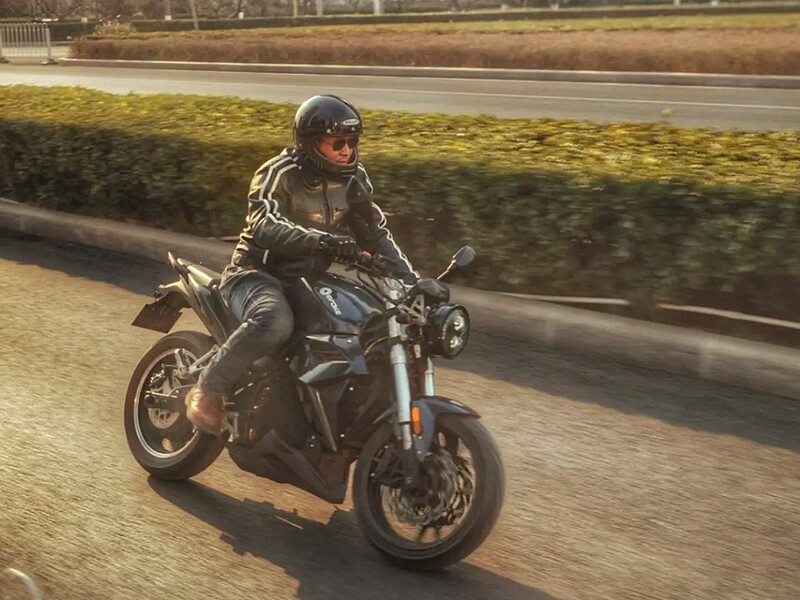 Currently, the company is selling two of its motorcycles in China, Europe and the USA. 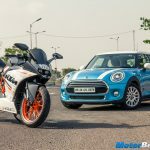 The Urban S and the Urban Classic motorcycles, which have European homologation. The company will also introduce the 6061 later, which is a premium segment cruiser-styled motorcycle. The company says that the 6061 has some serious torque and exciting features which balances between power and comfort. 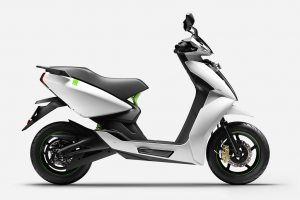 With Project M1, the company aims to provide an entry-level, cost-effective advanced offering into the electric bike segment. 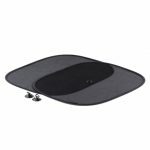 Coming to the company’s plans, they are looking forward to setting up cost-effective charging stations within accessibility. The company claims that its ultra-fast charging options in the international markets can recharge single battery modules to 80 percent in just 15 minutes with a 7.7kW charger. The higher spec 50 kW charger can charge three or more modules at the same time. 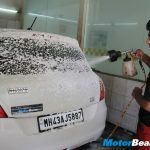 The company is looking to set up its base in Pune or New Delhi, but any more details are scarce at this moment.